It’s the middle of October, which can mean only one thing: Pack Monday is on its way. Pack Monday is one of Sherborne’s oldest and most divisive traditions. Depending on whom you speak to, it is either a great opportunity to buy early Christmas presents or a celebration of all things cheap and tatty. But where does the event come from, and what shape does it take today? Pack Monday is traditionally held on the first Monday after October 10 – Michaelmas Day in the traditional Christian calendar. Because October 10 falls on a Tuesday this year, Pack Monday will be held on October 16. Why is it called Pack Monday? The day’s title has nothing to do with pack horses – from Sherborne’s days as a major coaching stop on the journey from London to Exeter – but instead comes from the history of the Abbey. The most widely accepted version holds that Pack Monday derives from the workmen under Abbot Peter Ramsam completing the nave of the Abbey on Michaelmas Day, 1490 – at which time they packed up their tools, paraded around the town and took a holiday. The event has been held in Sherborne for more than 300 years. There are two components to Pack Monday: the musical display and the fair itself. Pack Monday officially begins at midnight, with a cacophonous musical display by Teddy Roe’s band – a group of musicians named after Teddy Roe, held to be the foreman of the workers on the Abbey. Residents who are taking part typically parade around the town, making noise with horns, bugles, whistles, tin trays and saucepans, in the rural tradition of rough music. 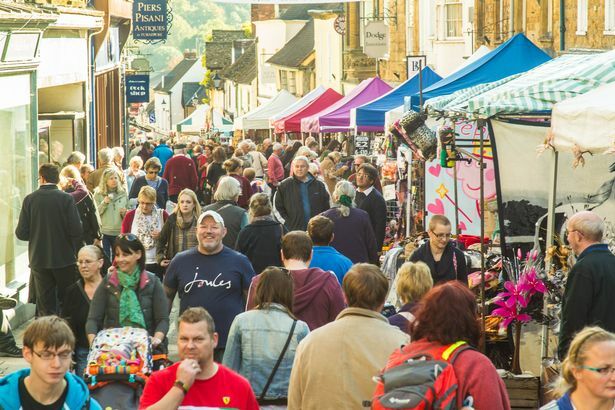 Stall holders will begin to set up around 8.30am to 9am, and the fair lasts through the day until the early evening, taking up the whole of Cheap Street. What kind of stuff can I find there? 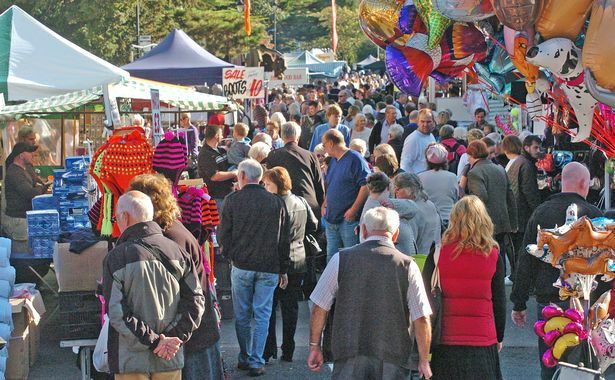 You can definitely expect a range of market stalls selling clothing, jewellery and gifts, as well as plenty of outlets serving hot and cold food. One thing is for certain – the town centre is expected to be very busy, so don’t leave it too late to make the trip. 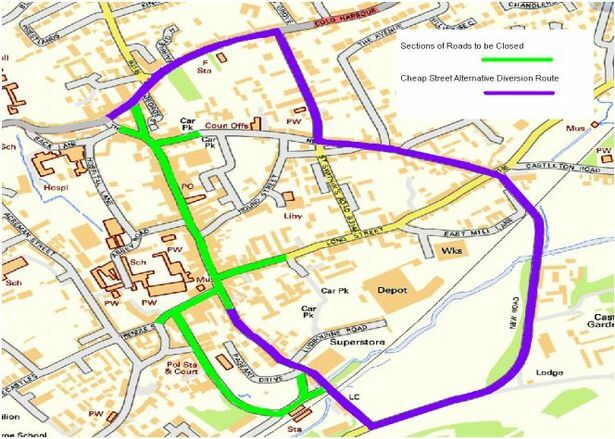 Because Pack Monday takes up a large section of the town centre, several Sherborne streets which are normally open for traffic will be closed off. Dorset County Council has published details of a diversion for anyone wishing to either attend the fair or avoid the disruption. Mike Harries, director for environment and the economy, said: “Traffic wishing to use Cheap Street will be diverted along the A30 towards Coldharbour, then along North Road, Newlands, New Road, Gas House Hill Lane and South Street, to the southern side of the entrance to Wallace House. “For South Street, Long Street, Half Moon Street, Digby Road, Station Road and Newland closures traffic, there are no alternative routes during the closures. If you want to attend Pack Monday but don’t fancy getting stuck, don’t forget that there are hourly services to and from Sherborne railway station, which is just a short walk from Cheap Street.